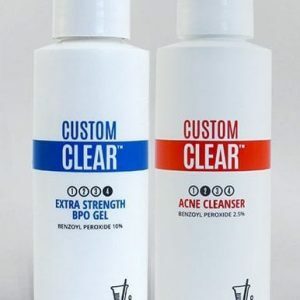 If you are on ACCUTANE you CAN NOT use a Benzoyl Perioxide product during or 6 months after stopping usage of Accutane. 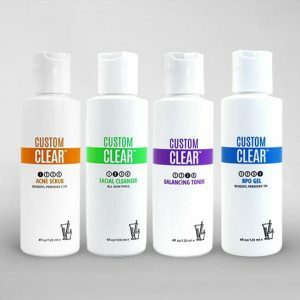 The following cleansing kit it mild, hydrating and soothing for sensitive ACCUTANE users. 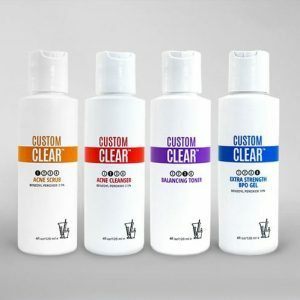 If you are having problems clearing up your acne on your own, or keeping your persistant acne under control, you may need extra personalized help. You can book a consultation and get recommendations via email or skype. You're not alone, and we want to help!